Reiki is a Japanese technique for stress reduction and relaxation that also promotes healing. It is administered by “laying on hands” and is based on the idea that an unseen “life force energy” flows through us and is what causes us to be alive. 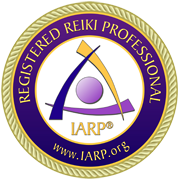 Reiki assists in returning the body’s energy system, physically and emotionally, to a balanced state, promoting well-being. Mayumi Frumin is an experienced Reiki Master and member of the International Association of Reiki Professionals. 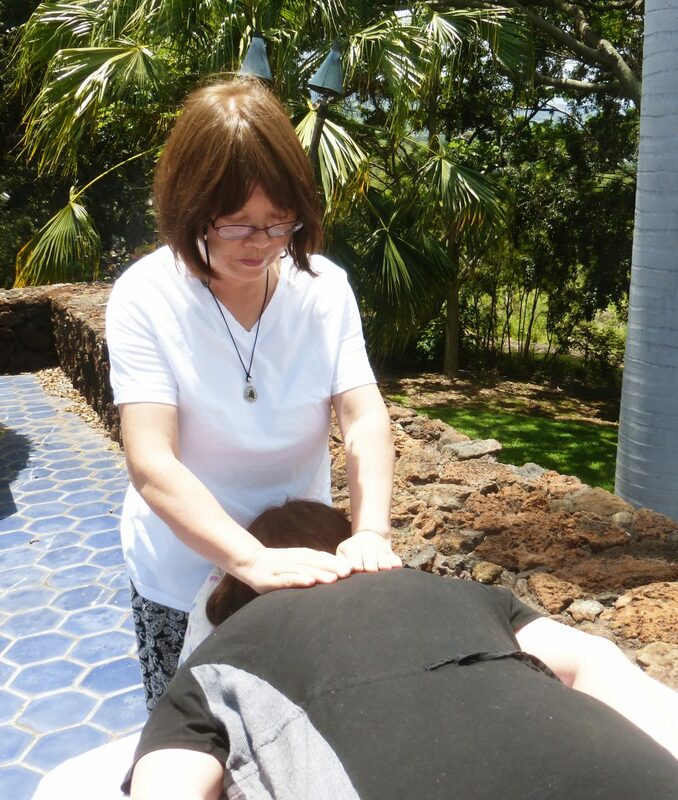 If visiting Kailua Kona on the Big Island of Hawaii give Mayumi a call for a healing Reiki session.